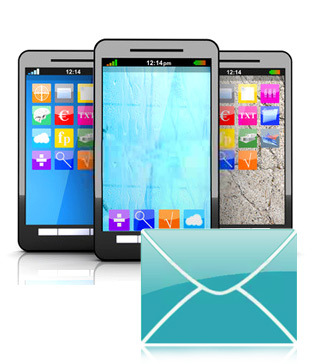 Order Text SMS Software (Multi – Device Edition) to create and send bulk numbers of text messages from PC by connecting multiple GSM mobile phones. Now you can easily send group text messages, alerts, notifications, reminders and other personalized SMS. Sends group text messages to individual or list of phone numbers. Provides option to load contact file saved in text or excel file format. No internet connection is required to broadcast group SMS.